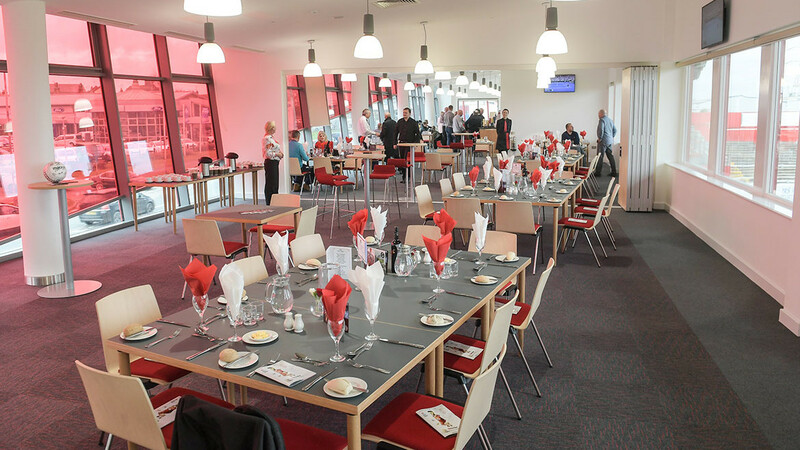 There is one final chance to sample supporters’ matchday hospitality this season via our restaurant package for the visit of Dagenham & Redbridge – with a booking deadline of Wednesday, April 10th at 5pm. 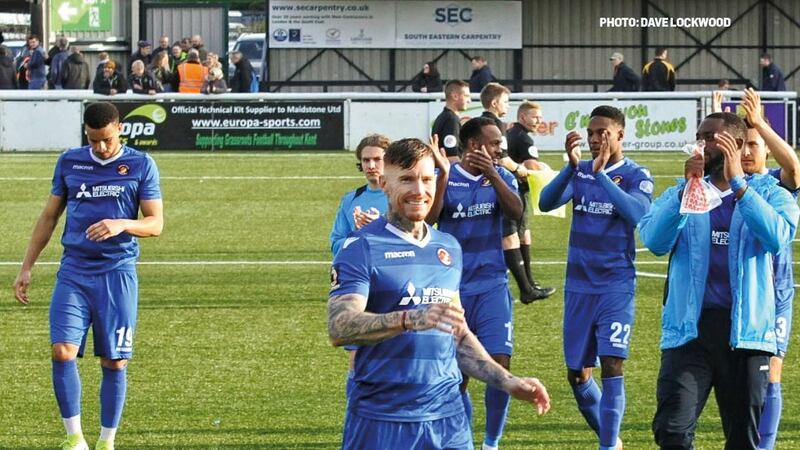 Hospitality spaces for our final 2018/19 home match v Dover Athletic are sold out but for those still wishing to experience matchday hospitality at the Kuflink Stadium, we are booking now for the last few spaces for the Dagenham & Redbridge match (April 13th). Email matthew.faithorn@eufc.co.uk or ring him on 01474 533796 to book now. 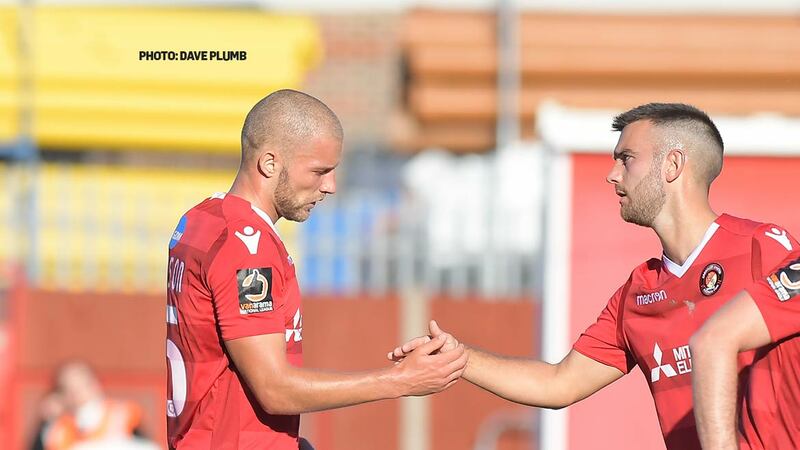 The menu for the Dagenham game is: Beef casserole with herb dumpling; (Vegetarian option: Roasted Quorn and vegetable casserole with herb dumpling) and new potatoes, followed by apple and sultana puff with cream.